◎ China’s future trajectory can be decoded if observers understand two key issues. China may be more deeply connected to the global economy and the world than during the earlier decades of Communist Party rule, but elite Chinese politics continues to be as inscrutable as it ever was. Veteran China watchers and experts are confounded time and again by personnel shifts and the policies issued from Zhongnanhai. Over the years, a consensus is reached: Elite Chinese politics and the economy is a black box. Having more completely consolidated power at the 19th Congress, Xi Jinping is more in control of the political agenda than he ever was during his first term. Meanwhile, the factional struggle between Xi and the Jiang Zemin faction will only intensify. The political scene and rules in China have changed again, and so will its future directions. 1) Why Jiang Zemin designated Xi Jinping as China’s leader in 2007, yet supported Bo Xilai’s attempt to displace Xi via a coup. 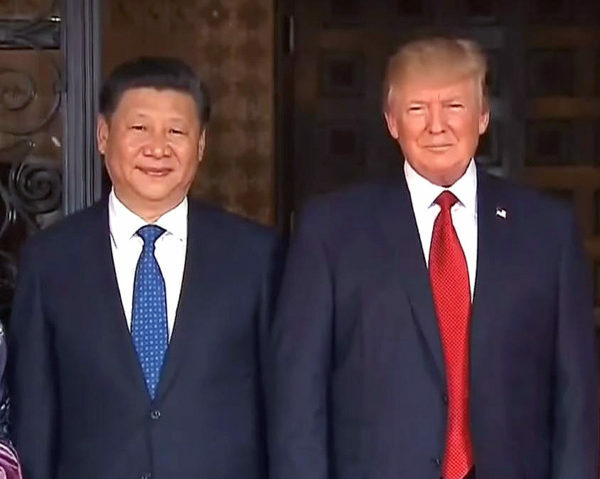 2) Why President Donald Trump approves of Xi consolidating power and respects him the most of all world leaders. Those who grasp the first issue will understand the motivations behind the factional struggle in China and the anti-corruption campaign, and better anticipate Xi’s key personnel appointments. Those who comprehend the second issue will be able to anticipate the coming of massive changes in China, and can start leveraging on the situation to secure long-term benefits. Contact us for detailed analysis.